Day 3 of the #MindfulKidsPeaceSummit is here! The theme today is Mindfulness Matters: Tools to De-stress and Cope with Emotions (including yoga, meditation, breathing, and positivity). 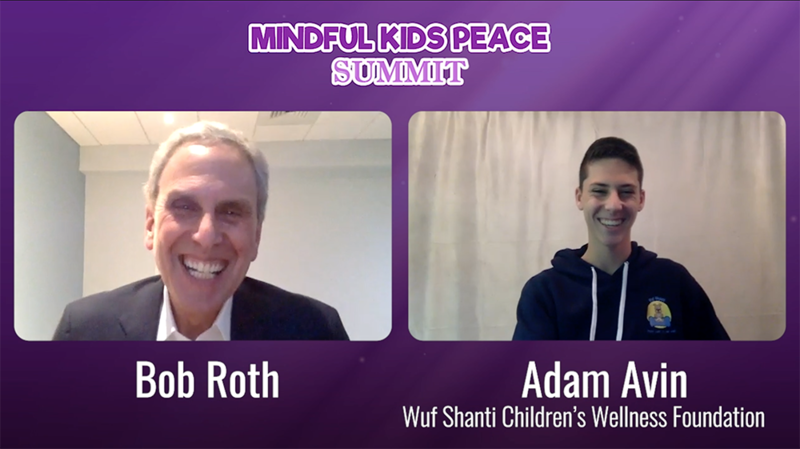 The online international Mindful Kids Peace Summit was created by teen Adam Avin for other teens, to be shown in schools across the world as part of the annual curriculum. It focuses on mental health & stopping violence. 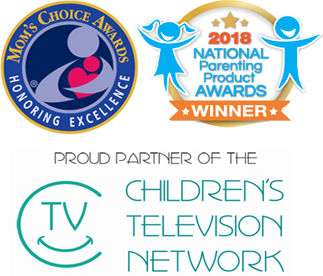 50+ experts speak about diversity, inclusion, communication, kindness, anti bullying, peace, mindfulness, positivity, social emotional learning, emotional intelligence, coping with stress, coping with emotions, coping with trauma, self-awareness, self-regulation, self-compassion, positive psychology, interaction with others, & so much more. 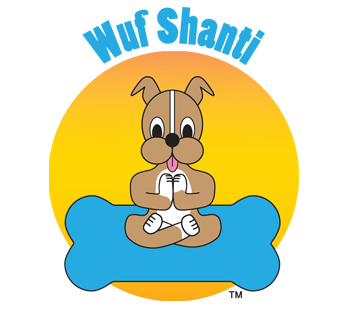 For more information about the #MindfulKidsPeaceSummit, Wuf Shanti, Kids Association for Mindfulness in Education and/or MindBe-Education, please visit https://www.mindfulkidspeacesummit.com/first-page, www.facebook.com/wufshanti, http://www.mindfuleducation.org/kame/ and www.facebook.com/mindbe-education. I had the honor of speaking with Bob Roth, otherwise known as Meditation Bob, CEO of the David Lynch Foundation, and also on my Board of Advisors. He is super smart, and so kind. We talked about football, and celebrities, and so much more. It was really one of my favorite interviews, and I think this is one you would like, so check it out.